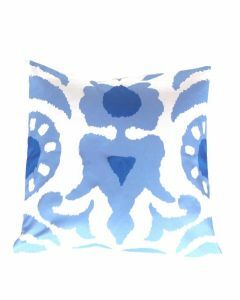 The pillow is printed on cotton twill and is down filled. The pillow measures 22" X 22". Click on image for greater detail.